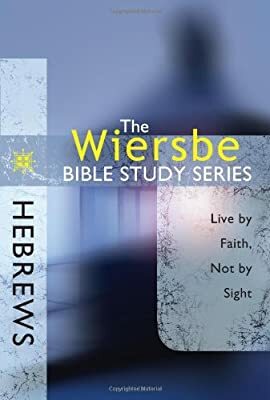 Hebrews—written by Christians, to Christians, and for Christians—is loaded with theology accessible to any believer who wants to grasp the origin and meaning of faith. 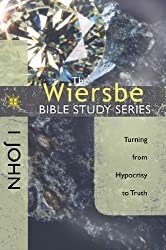 Penned at a time that was politically unstable, Hebrews targets believers who were tempted to abandon their faith and slip back into the rules and regulations of Judaism. 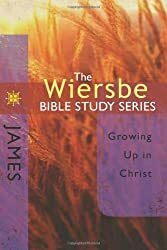 In our politically unstable time of "wars and rumors of wars" (Mark13:7), we can all understand the quest for stability. But there is only one source of rock solid security. 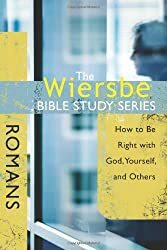 Warren Wiersbe will show you that by focusing on the reality of the unseen first, an overwhelming desire for intimate friendship with God will follow. 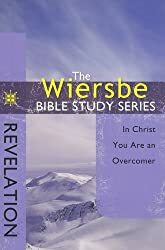 You will begin to see less with your physical eyes and more with your spiritual eyes as Wiersbe takes you on a journey, personally or with the fellowship of a group, that will strengthen your walk by deepening your insight.